High quality water temperature and maintenance free. High temperature quality and suitable for commercial needs. ETC systems are perfect if you want a targeted temperature. 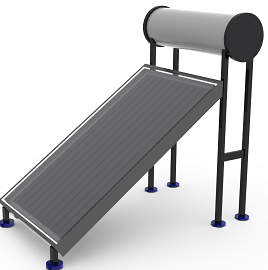 Flateplate systems are most popular for residential needs. FPC systems are very good in price to output requirements. 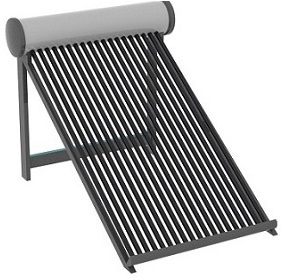 At Saurya, we are always working to make products like solar water heater more understandable for you. We want our clients to make better and more informed decisions having all relevant information with them. 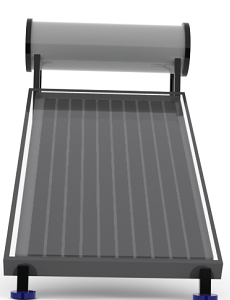 There is a reason why our solar water heaters stand out amongst all others. We just dont have better quality at a better price, we also have better warranty and support to give you hassle free service. 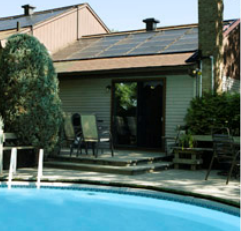 Use our solar water heater calculator to get a rough estimate of what your system size would be. You can use this easy to use calculator for both residential and commercial purposes and it automatically takes into account the losses and more. To understand solar, we create guides and information articles on our solar article page The Solar Talk. Follow us regularly on social networks and our newsletter to stay updated. 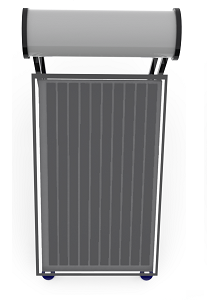 Range of high quality solar water heater from Saurya.